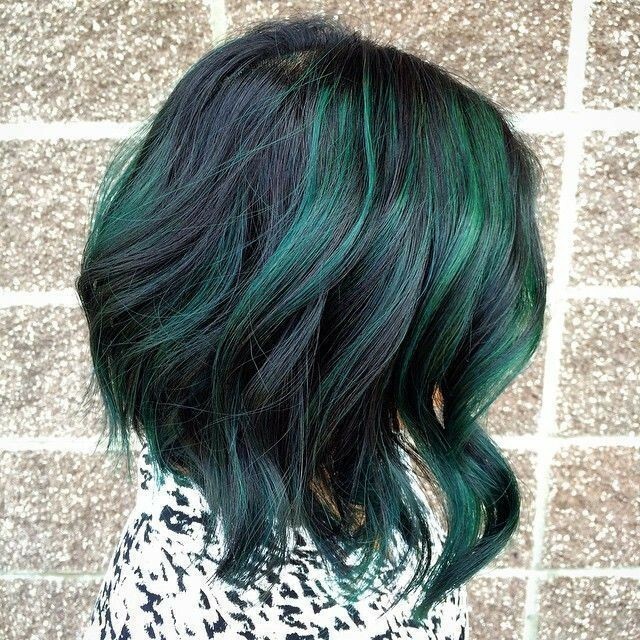 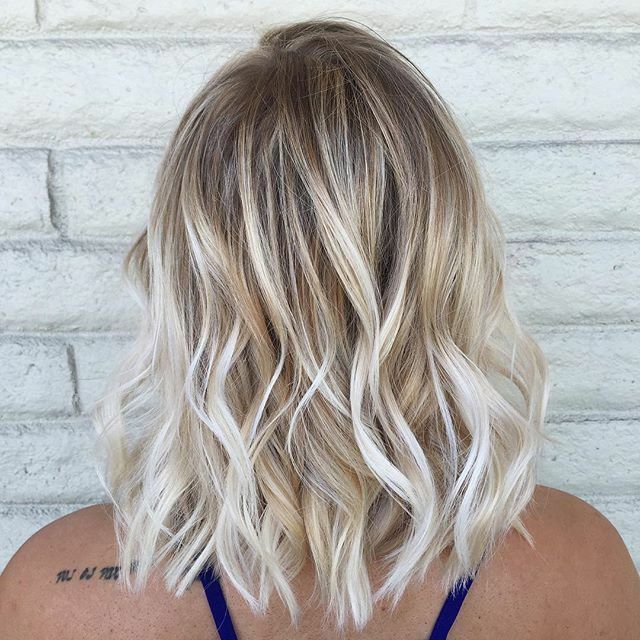 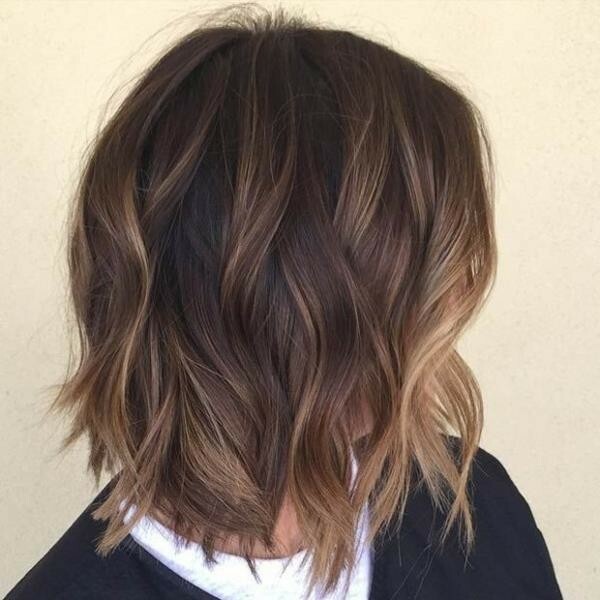 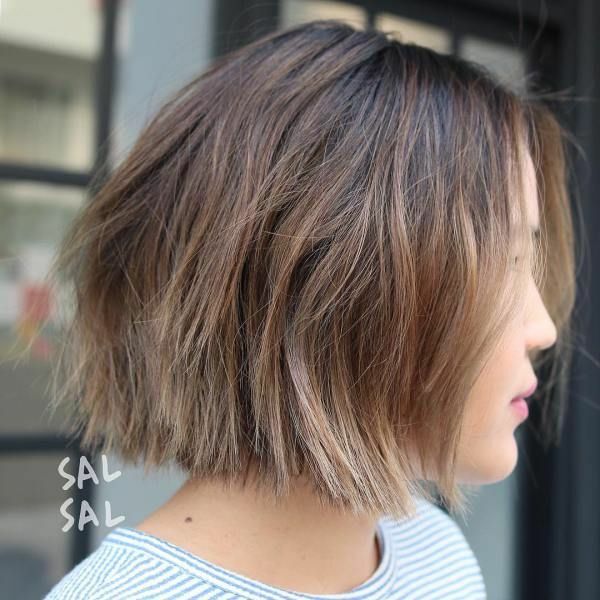 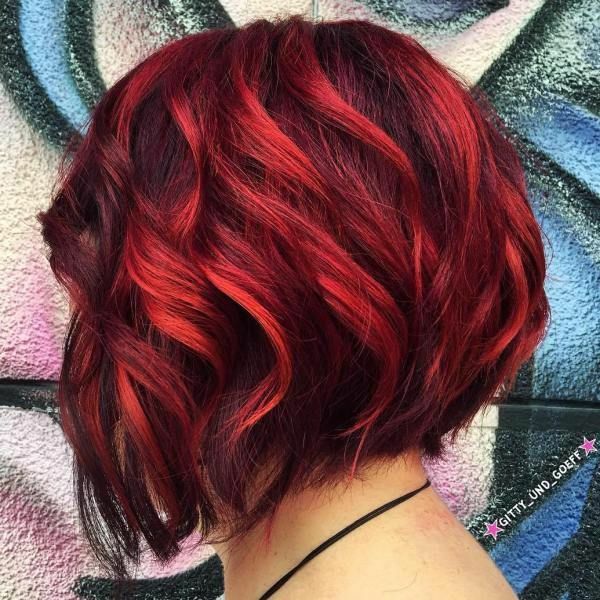 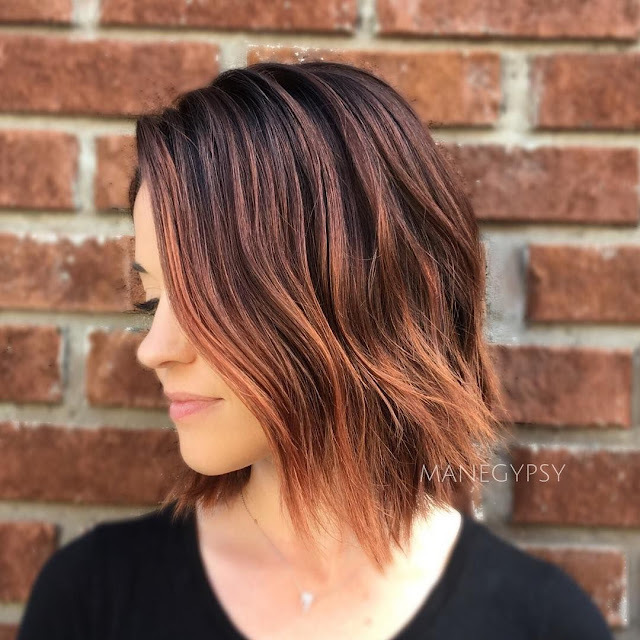 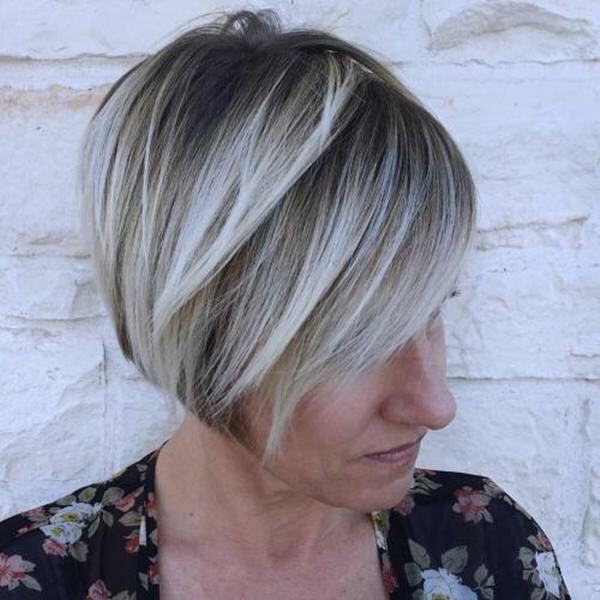 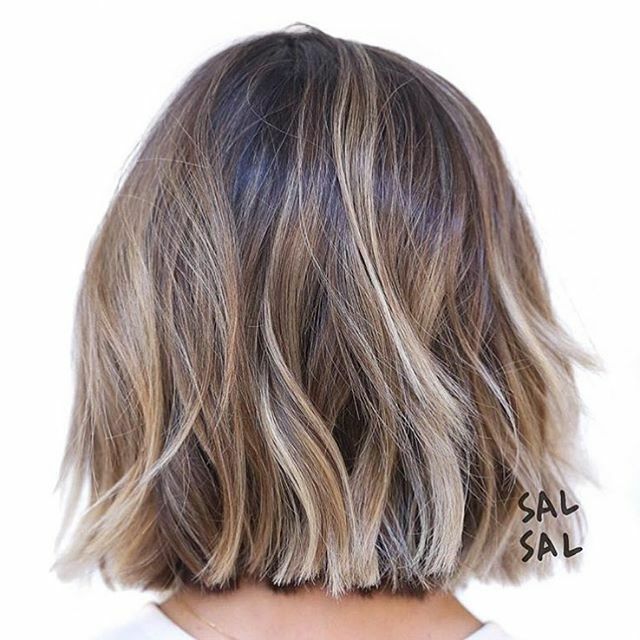 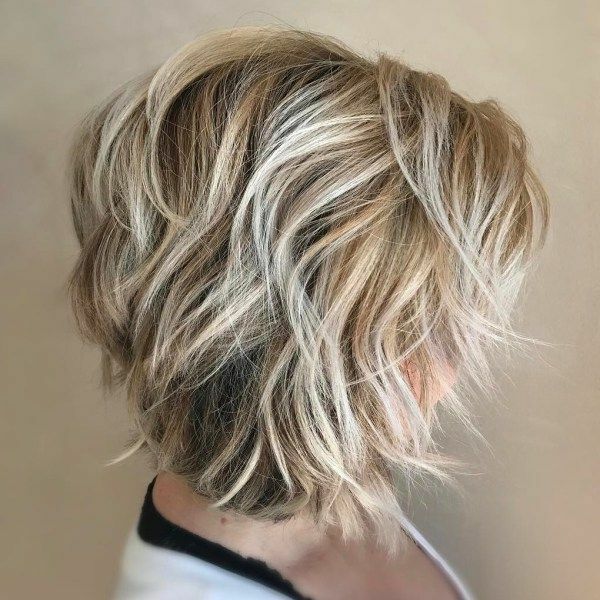 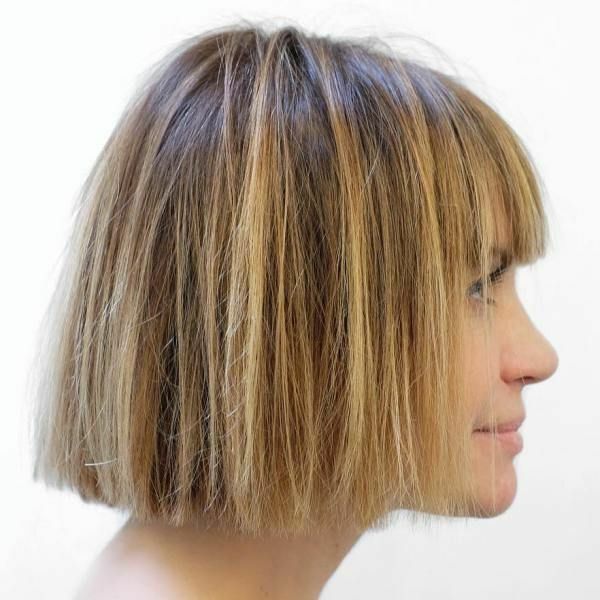 Today’s fantastic gallery of balayage short hair trends for summer is going to knock your socks off! 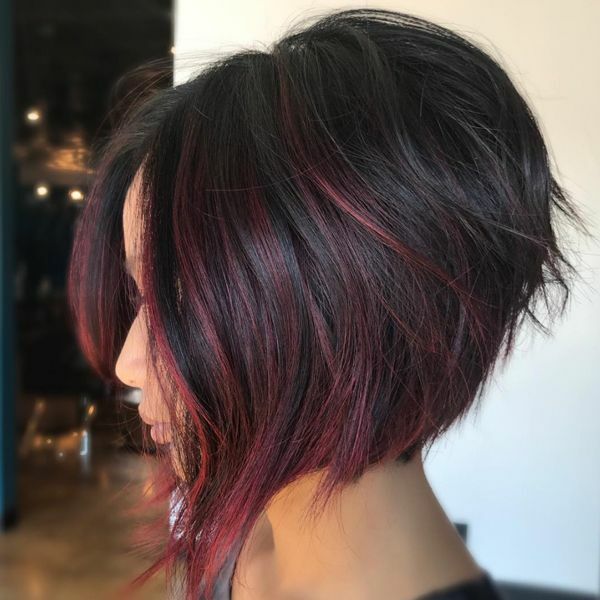 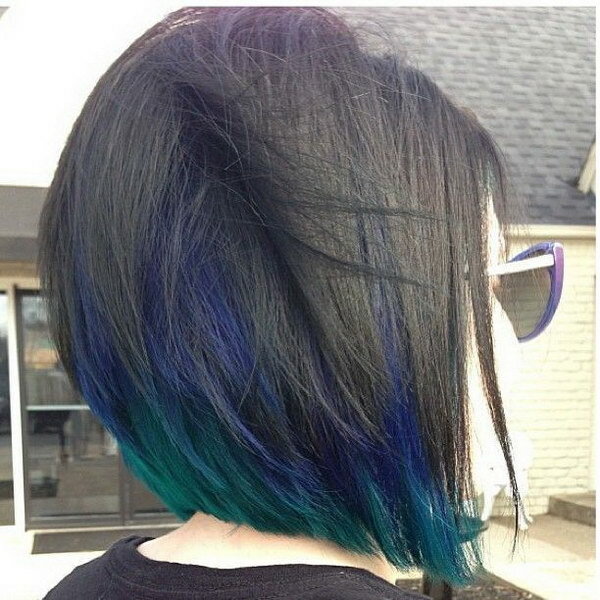 Some of the balayage on short hairstyles for fine hair is as subtle as colored gloss, but other balayage ideas are outrageously in-your-face with fuchsia, lime, purple, blue, yellow and sea-green! 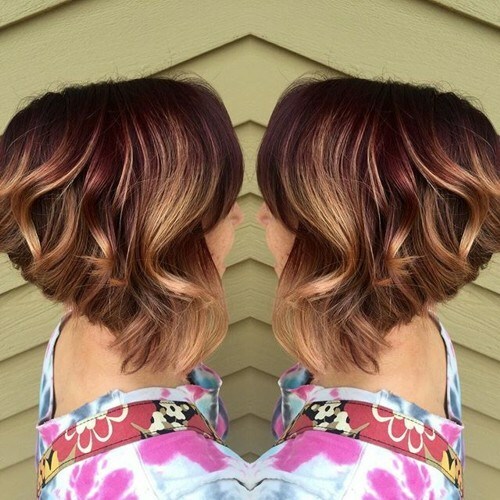 You’ll love these fresh looks! 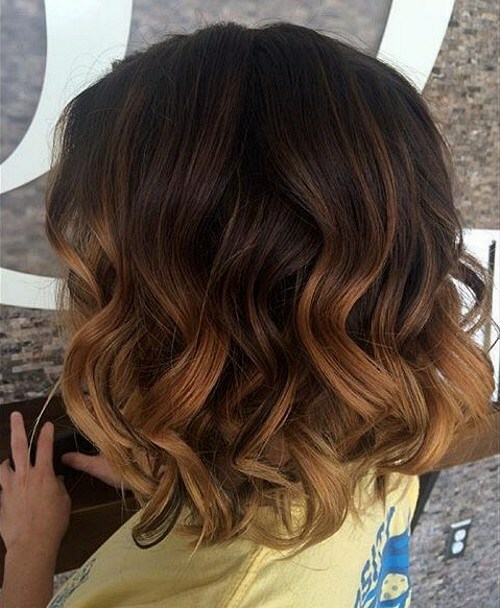 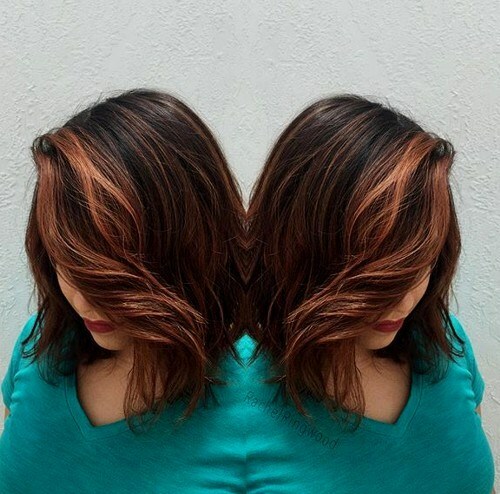 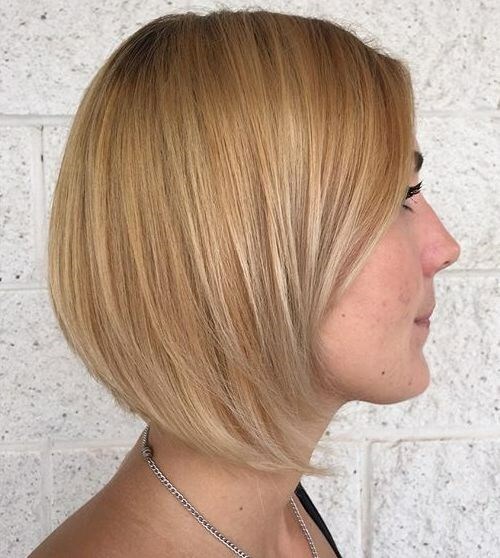 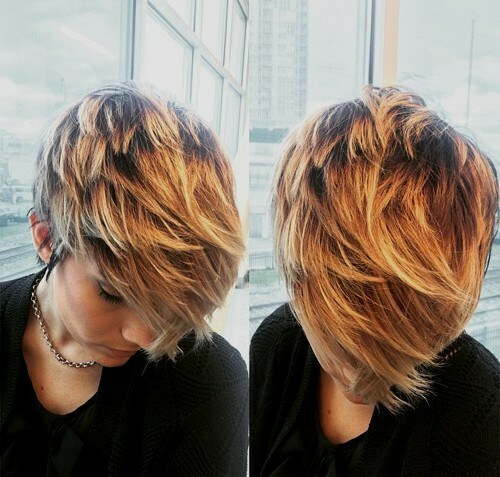 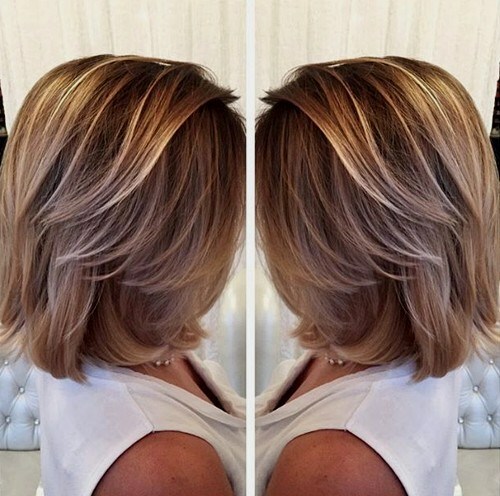 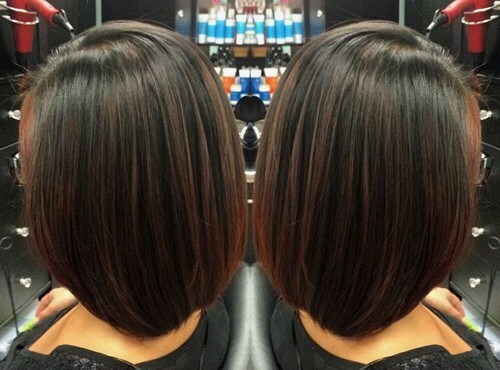 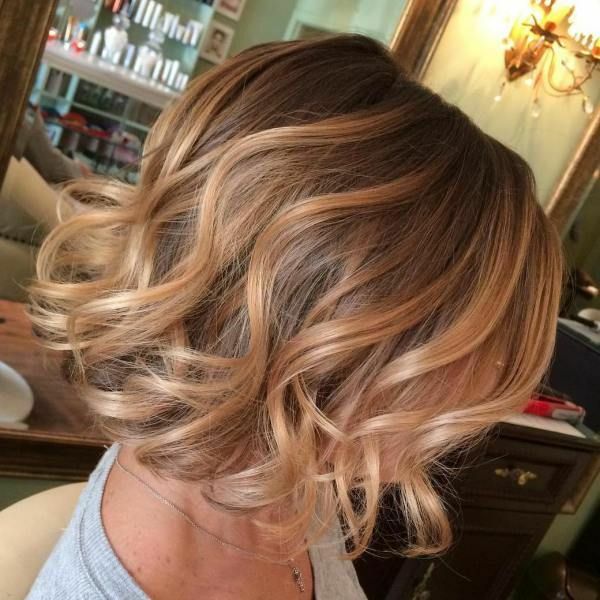 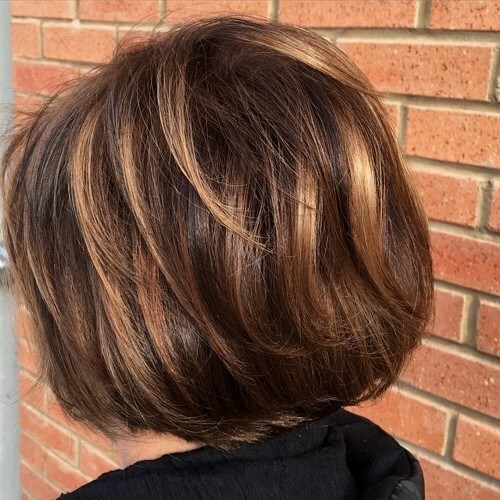 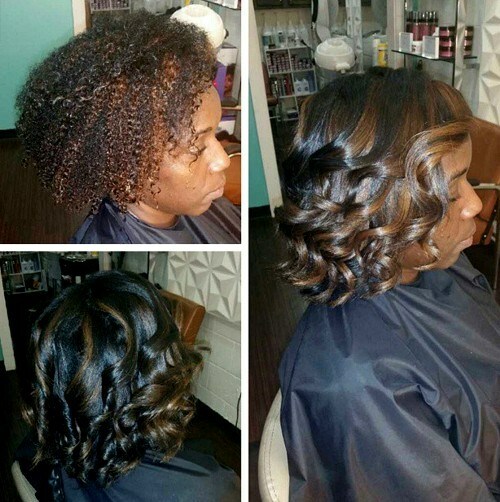 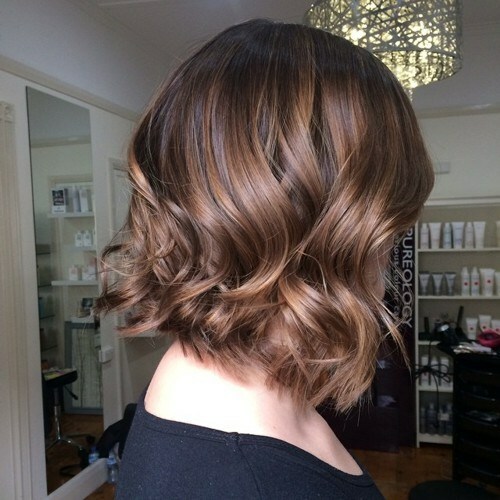 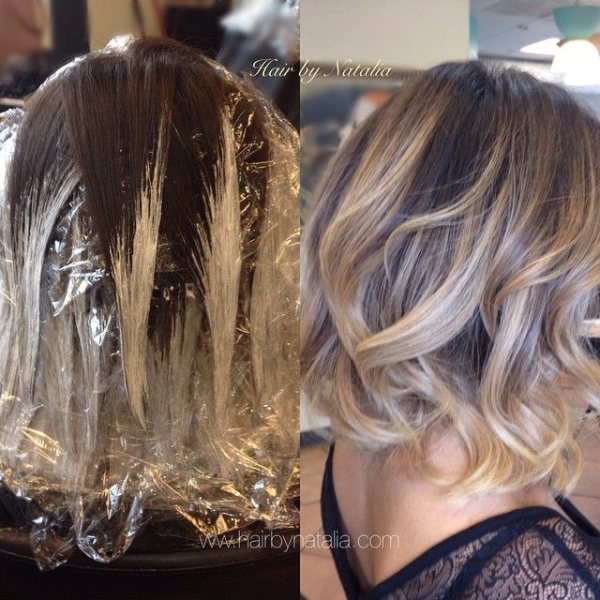 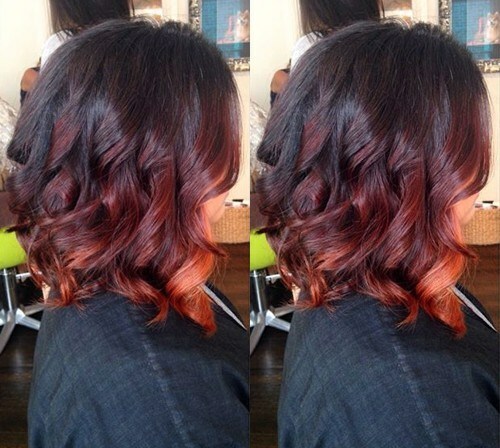 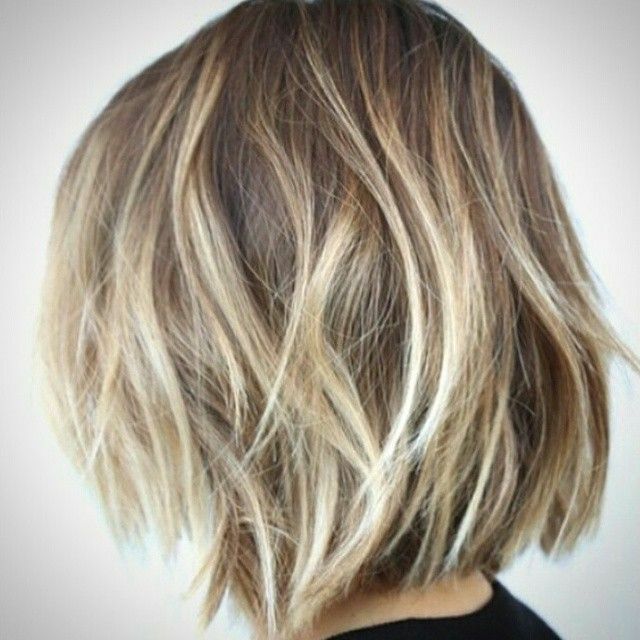 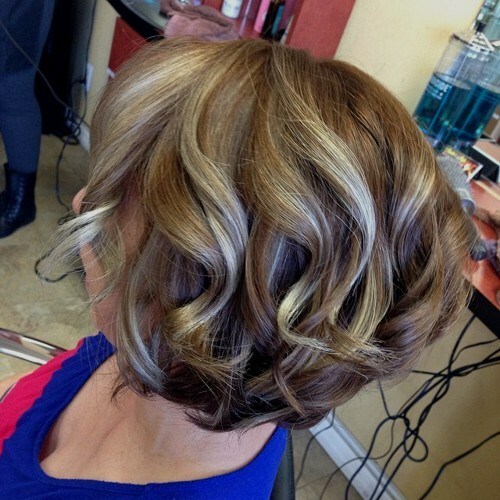 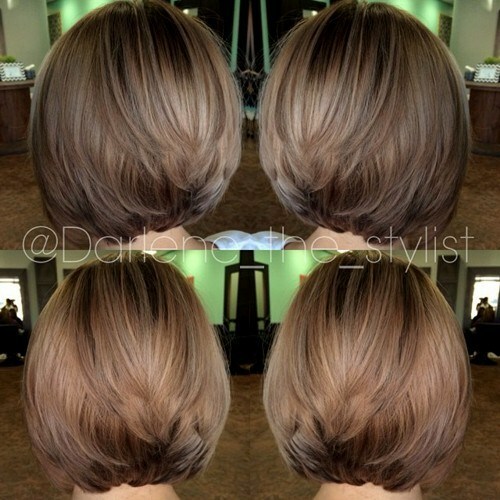 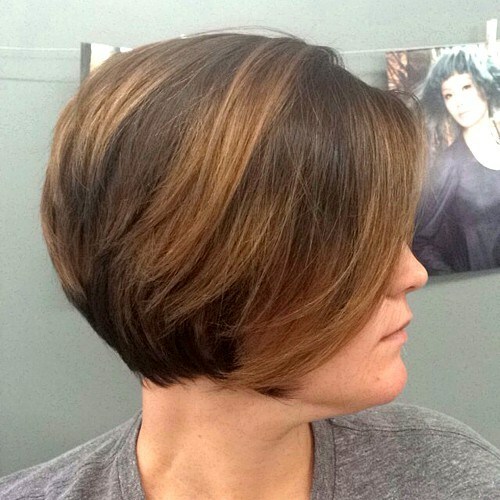 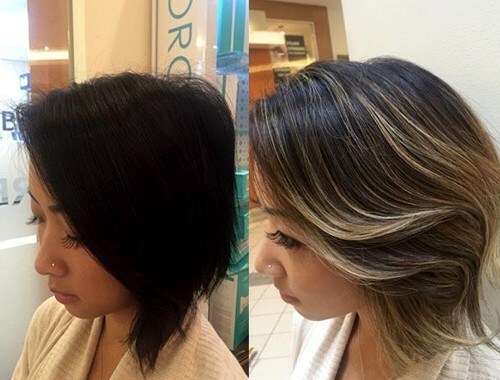 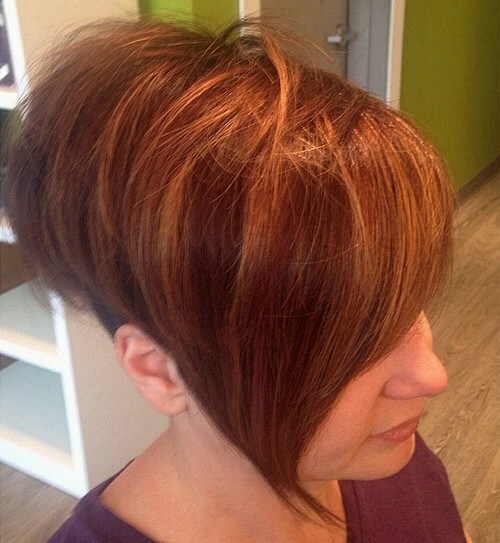 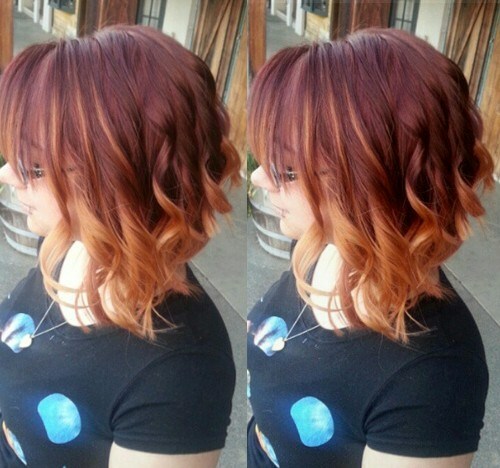 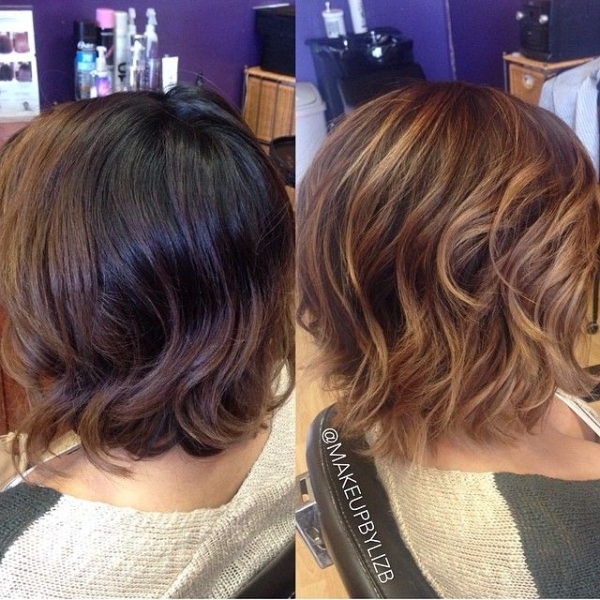 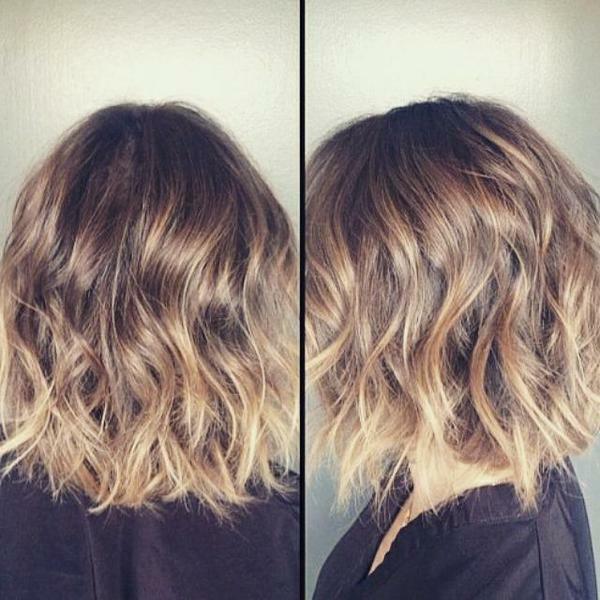 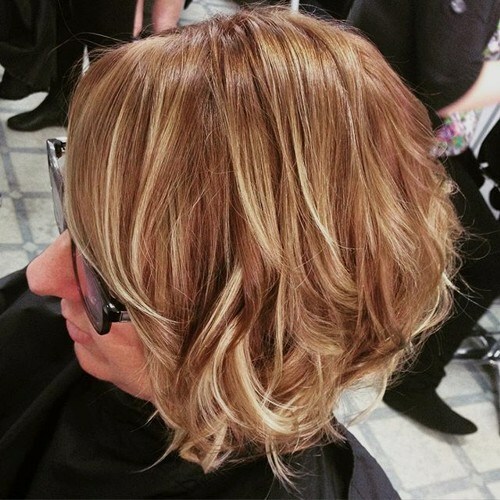 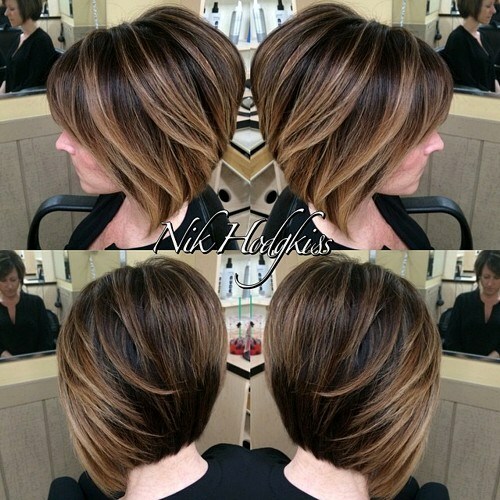 Balayage hair color looks just as fantastic on short hair as it does on the long locks. 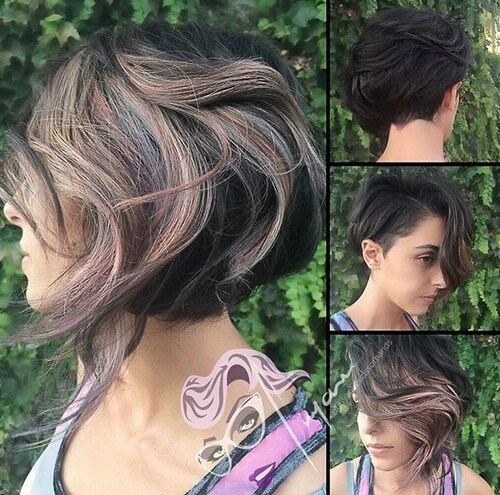 These 30 magnificent options can definitely surprise you.